Joel is a software developer living in Fort Worth, Texas. He's passionate about home educating his 4 kids and all things technology. He's also keeps egghead.io up and running for your learning pleasure! 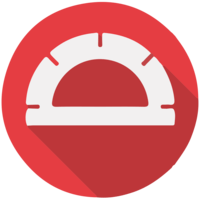 Protractor is an end-to-end testing framework for AngularJS applications. It allows you do drive the browser and test the expected state of your application's pages. This sort of functional testing is an essential component of any overall testing strategy.